The Sandcastle is Neal Communities largest villa home design, with 3 bedrooms, 2 baths, and a 2-car garage in 1,842 square feet of living space. A large island and plenty of counter space is found in the kitchen, overlooking the spacious Great Room and dining area. A separate den is tucked away between the second and third bedrooms. The Master Bedroom includes an oversized walk-in closet, dual sinks and separate water closet. An outdoor lanai completes this floor plan. Our Neal Communities villa homes are maintenance-assisted, making them ideal for small families, individuals and those seeking secondary or vacation homes. 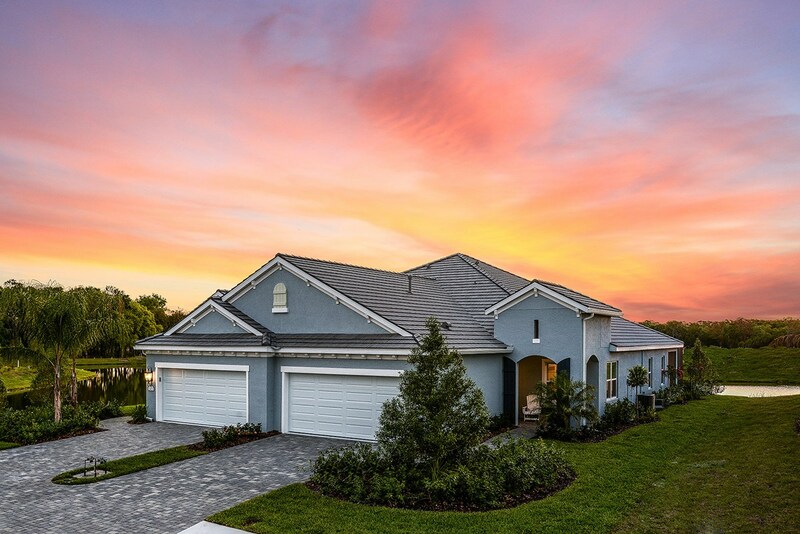 Come by to visit Indigo in Lakewood Ranch and see the model homes. Call today 941-877-6394 for more information and schedule a private tour.